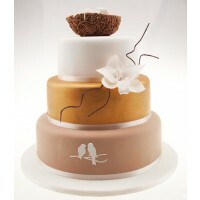 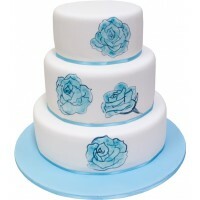 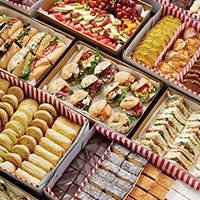 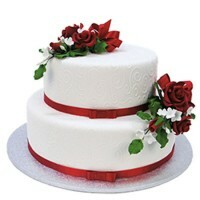 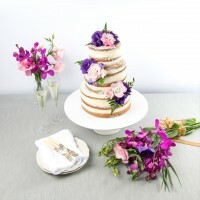 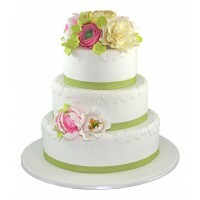 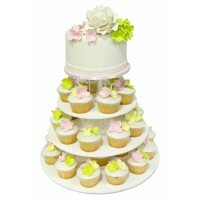 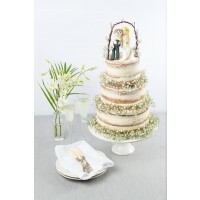 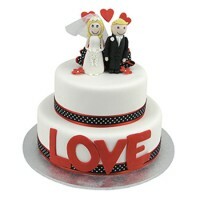 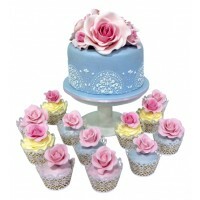 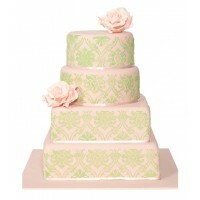 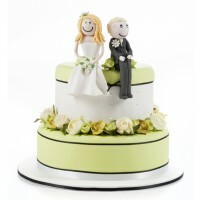 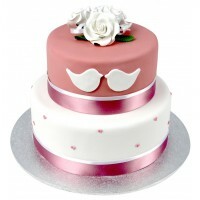 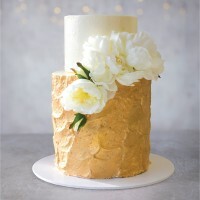 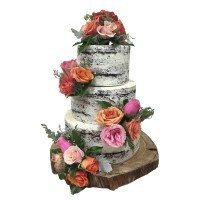 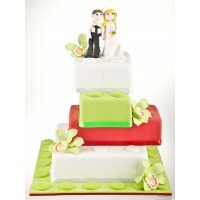 Celebrate life's special occasions with the beautiful Ferguson Plarre Bakehouses special occasion cakes range. 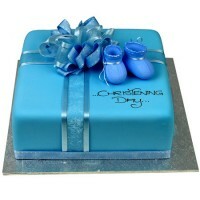 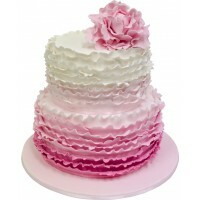 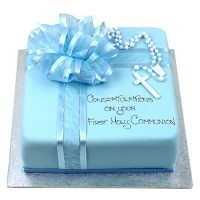 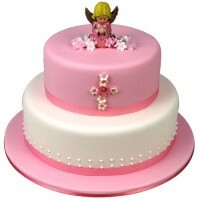 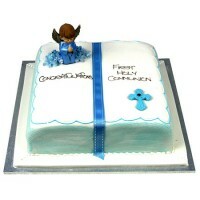 Our range includes the perfect cake for your family's christening, engagement, wedding, anniversary, baby shower and more. 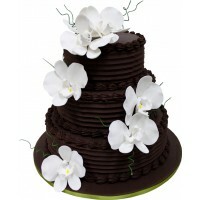 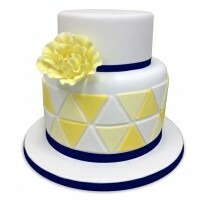 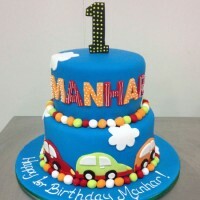 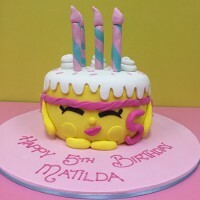 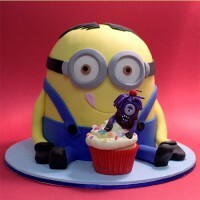 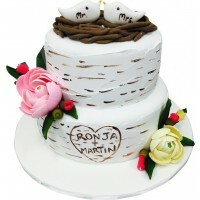 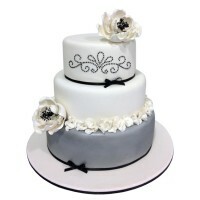 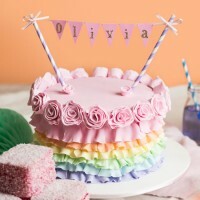 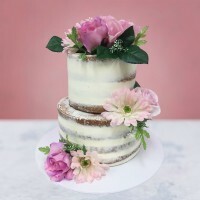 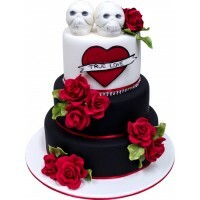 Order the perfect cake online today.